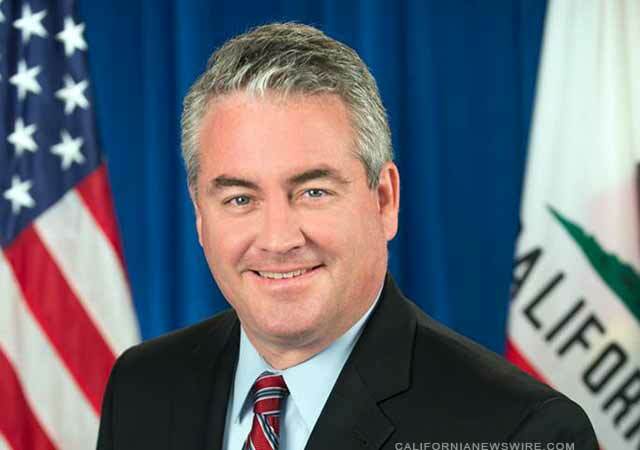 LONG BEACH, Calif. /California Newswire/ — In honor of Breakwater Awareness Month, Calif. Assemblymember Patrick O’Donnell invites the public to join him for the annual Paddle Out in Memory of the Waves event. The Assemblymember, along with the Long Beach Chapter of the Surfrider Foundation, will provide an update on the Army Corps of Engineers’ East San Pedro Bay Ecosystem Restoration Study and the potential to reconfigure the Long Beach Breakwater. This will be followed by a ceremony on the water to commemorate the area’s rich history as a top destination for surfers and beach enthusiasts. To RSVP, call the Assemblymember’s District Office at 562-429-0470 or email allison.gallagher@asm.ca.gov.